Your tires are a critical part of your car’s safety and dependability. 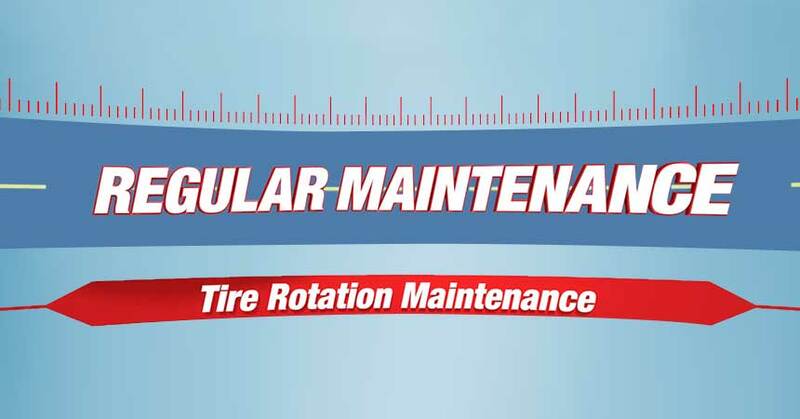 One of the best ways to make sure you get the most out of those tires is with an annual tire rotation and wear check. You’ll get more out of your tires because a rotation allows them to wear more evenly, so they’re likely to last longer, and a wear check lets the technician make sure your tires are wearing evenly and are safe for use. This is also the best time for the technician to check tire pressures and look for any other potential problems, before they lead to a dangerous failure on the road. Your local Cottman transmission and total auto care center can check and rotate your tires, and perform many other auto maintenance services.